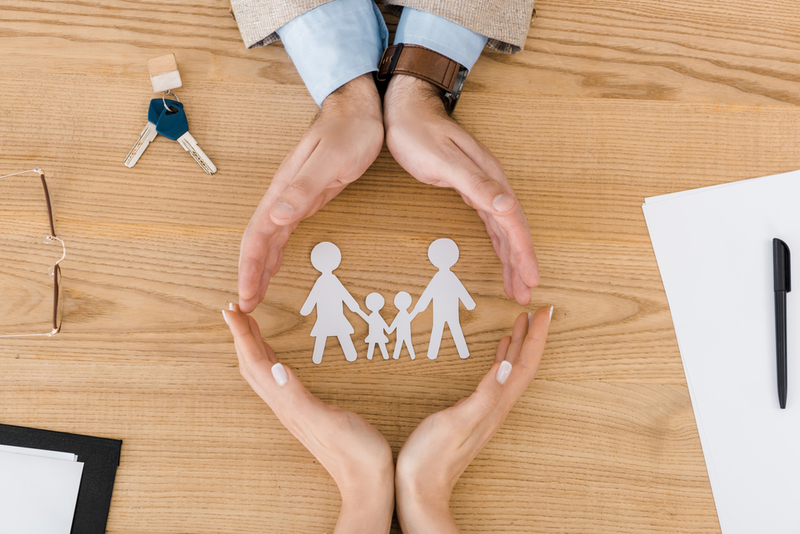 With time it becomes extremely important to maintain a suitable protection for not only yourself, but also your family because it tackles numerous needs at different stages of life. However, if you want to cut down on premium cost, it is best to avail a rider as they come in economical rates. A rider is an additional benefit that can be purchased and added to a basic insurance as it allows you to control the coverage by increasing or decreasing the limit. Although purchasing a rider means paying extra for supplementary benefits, but the additional premium is low due to the relatively lesser underwriting that is required. However, it must be remembered that although the terms and conditions of the rider differs from one insurer to another, and the rider might get terminated once the claim for the benefits are made, but the original policy continues to insure you. A guaranteed insurability rider allows the purchase of additional insurance in the stated period without the need for further medical examination. It is extremely beneficial in case of significant changes in your life like, birth of your child, marriage, and declining health due to age, and no evidence of insurability is required. Also, this type of rider might also provide a renewal of base policy at the end of its term without medical checkups. However, it might terminate after attaining a certain age. It provides an additional amount of death benefit if the insured dies in an accident. The additional benefit paid out upon death due to accident is normally equivalent to the face amount of the original policy, making it double, meaning onbodily injury during accident the family of the insured gets twice the amount of the policy. Hence, the name double indemnity rider. In case the insured becomes permanently disabled or loses their income due to injury or illness prior to a particular age, the rider waives off the future premiums. This rider can be of great help if the policy premium is quite high. Upon the death of the insured, this rider will provide for a steady income flow to the family. It is required that while purchasing this rider you decide the number of years your family will be receiving its benefit. Under this rider, the insured can use the death benefits if diagnosed with terminal illness that will shorten his lifespan considerably. Insurers on an average advances 25-40 per cent of the benefit of the base policy to the insured. The insurance companies may subtract the amount you receive plus interest from your beneficiary’s receiving amount on your death. Usually a small premium or in some cases no premium is charged for this rider. It provides for a death benefit in case a child passes away before a particular age. However, after the child attains maturity, the term plan can be converted to a permanent insurance cover up to five times the original amount without the need for medical exams. This rider offers monthly payments in case the insured has to stay at a nursing home or receive home care. Insurance companies offer long-term care insurance individually, but also provide riders to provide for the long-term care costs. This rider returns your premiums in full at the end of the term, and you only need to pay a marginal premium. In the case of your demise, your beneficiary will receive the paid premium amount. Riders provide you with power to control your covers. However, it is always better to sit down and talk it out with your advisor as the policies differ from company to company and it is better to evaluate all possibilities before purchasing the one best suited for you and your family.